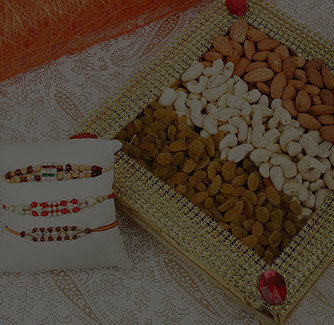 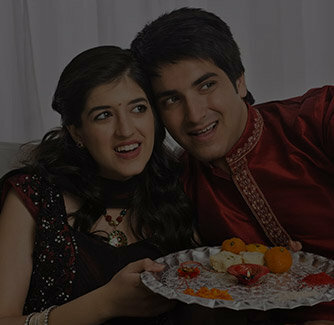 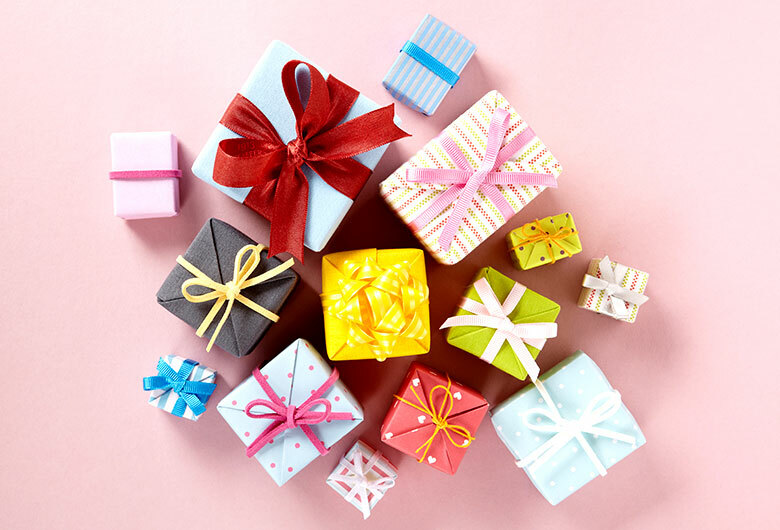 Are you looking for something really unique and heart touching gift hamper on this occasion of Rakhi? 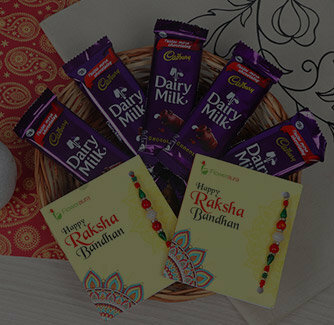 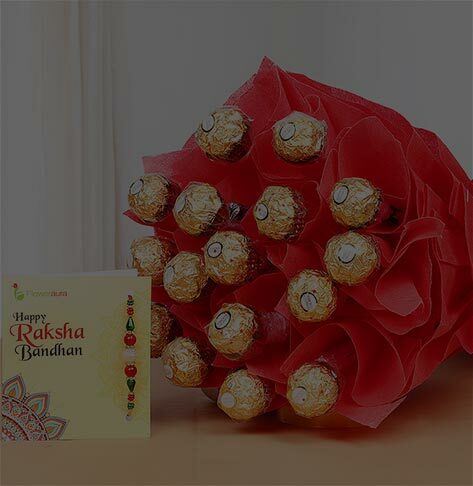 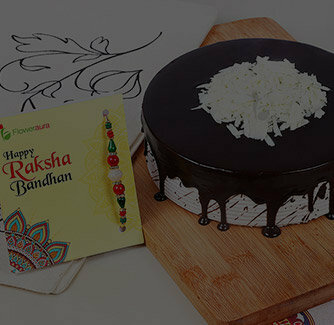 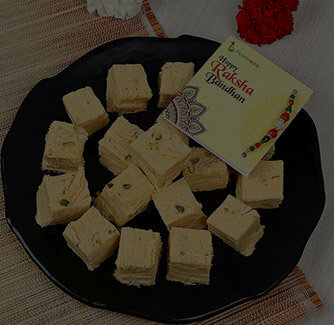 Well, your search ends here with this Raksha Bandhan special gift combo that comes with cute Vir-themed Rakhi, a personalized photo coffee mug and 4 packs of dairy milk chocolates. 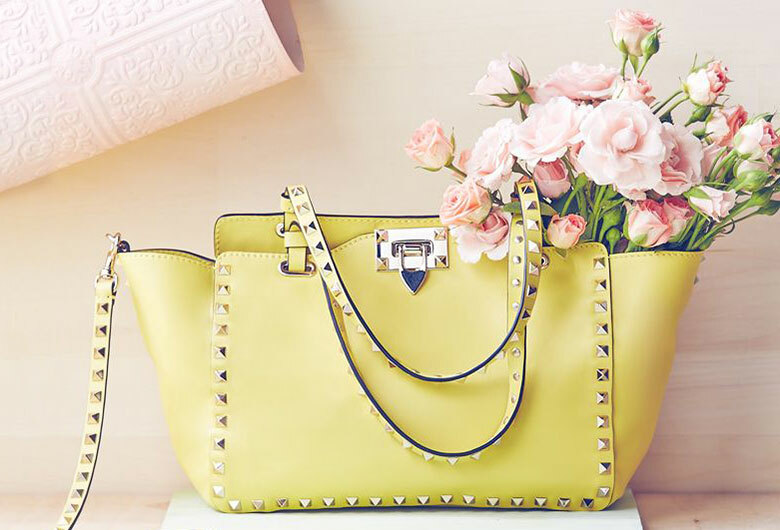 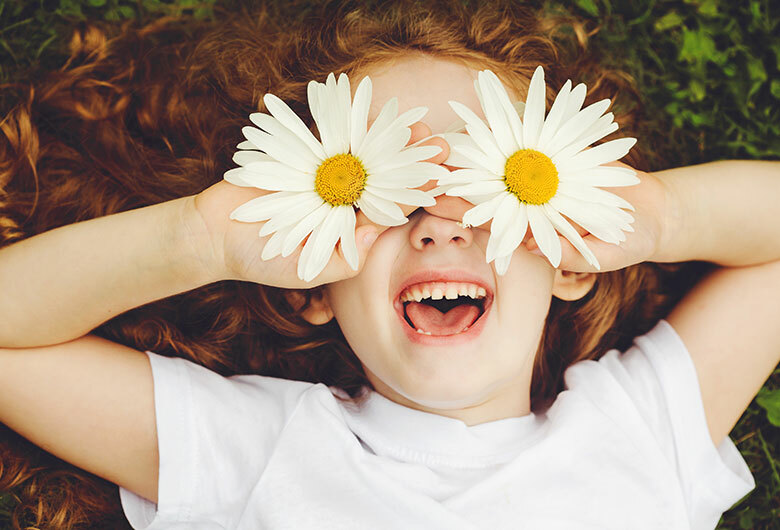 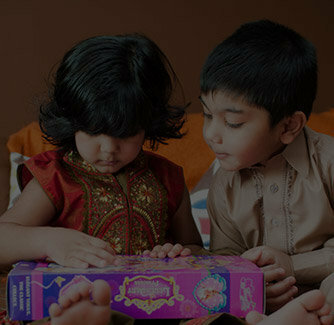 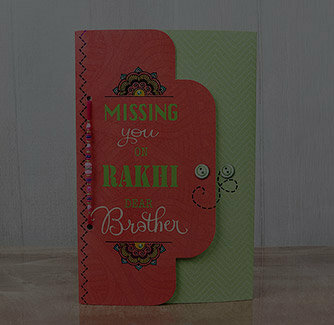 This special gift hamper will surely impress the little heart of your cute brother.